Villanova will be represented at this weekend's US Olympic maraton trials by alums Jen Rhines, Kristen Nicolini, and Amanda Marino. 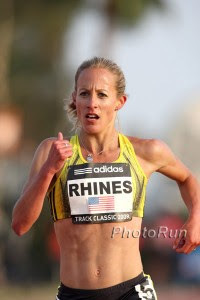 Jen Rhines, 37, is a three-time USA Olympian who won multiple NCAA individual championships while at Villanova: 4-times NCAA 5000 meter champion and NCAA individual cross country champion. She has a half-marathon PR of 1:11:14 (2011, Houston) and a marathon PR of 2:29:32 (2006, Rome). 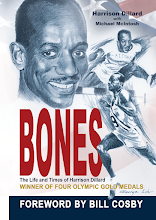 She finished 3rd at the 2004 USA Olympic marathon trials and was a 5000 meter finalist at the 2008 Beijing Olympics. 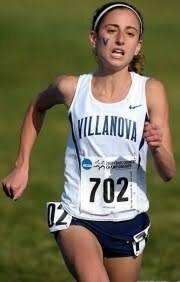 Amanda Marino, 22, is a 2011 graduate of Villanova, where she was a 3-time All American in cross country (2008, 2009, 2010), helping Villanova to back-to-back NCAA titles in 2009 and 2010, when she finished 6th and 10th overall, respectively. She was also a 3-time All American at 5000 meters. 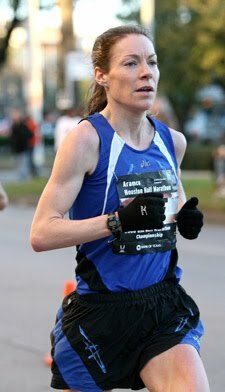 Marino qualified for the Olympic Trials with her 1:13:47 time at the Philadelphia half-marathon, good for third place. She will be making her marathon debut at the trials in Houston.